Are you looking for a fire retardant paint or a service provider in or around LA? See our overview of fire retardant paint Los Angeles, CA based companies and services. In order to extend our reach, feel free to contact us and submit your company; you can also suggest another company in the area. Fireproof paint or fire retardant paint is a type of coating you can apply on a surface to help prevent fire accidents. The coating refers to a substance layer which is significantly immune to fire. 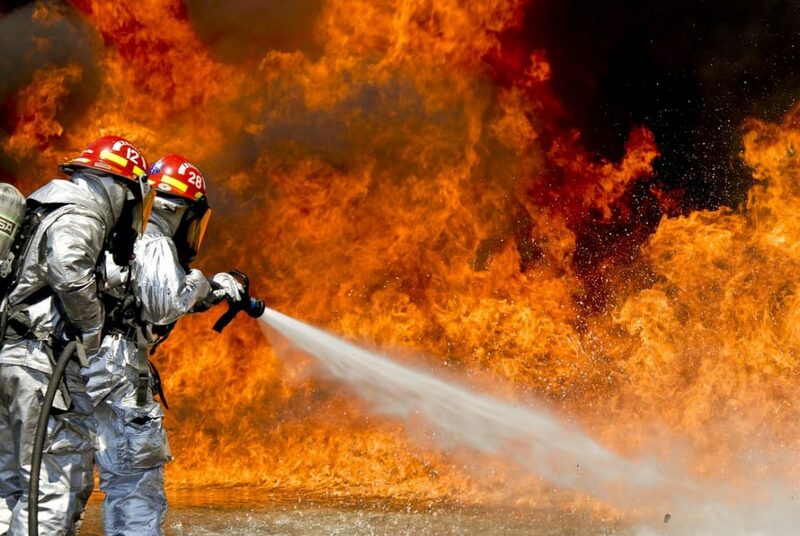 These coatings help reduce the flammability of fuels that are likely to result in hazardous fire incidents. Nowadays, there are different types of fire resistant coatings: intumescent paint and fire retardant coatings. Most of them release fire resistant gasses when becoming hot. Intumescent paint, for instance, extends in heat and forms a fire resistant foam layer which protects the substrate from burning. We call these coatings fire resistant, but they’re not completely immune for burning. For that matter, a fire resistant coating slows down the burning process. Various legal regulations have set a minimum safety standard that all buildings must meet. Applying coating can help builders meet these criteria.